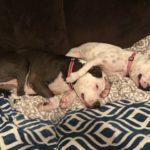 Pups, photos and a party! Cost: Each pet is $200 and includes 6 digital edited photos. 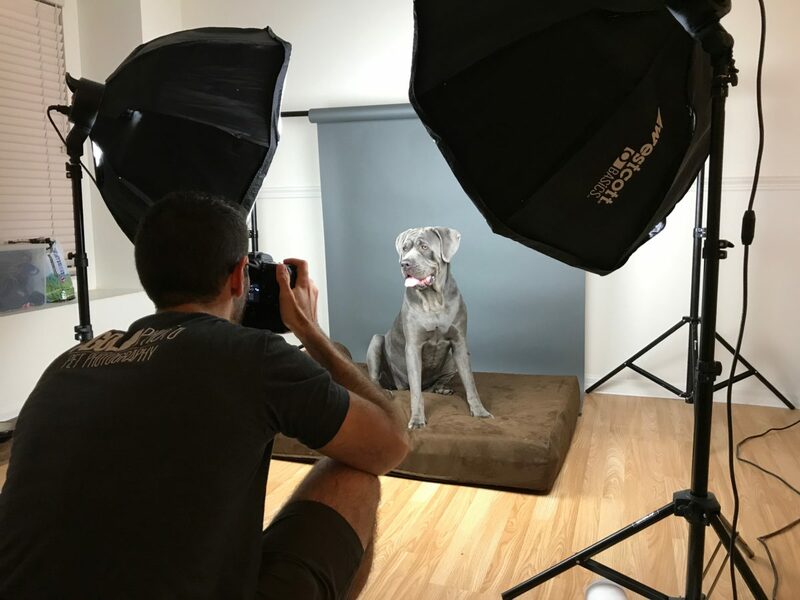 AGoldPhoto Group Pet Photo Shoot Parties are a great way to celebrate your dog’s birthday or a creative way to spice up a Friday night. Gather your friends, make it a pot-luck and treat your pups to a professional photo shoot. You can even turn your annual holiday party into an AGoldPhoto Group Photo Shoot Party! Photos will also be available in an online gallery where various photo products can be purchased (prints, wrapped canvas, aprons, mugs, cards, etc.). Photos will be made available within 3 weeks of the party. The photo studio is brought to you and needs very little space. Previous parties have taken place in 1 bedroom apartments. Cats can participate too! Is there a minimum number of pets that need to participate? Yes. A Group Pet Photo Shoot requires at least 5 pets to participate. What cities are Group Pet Photo Shoots offered? 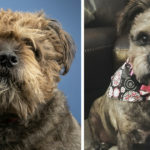 AGoldPhoto Group Pet Photo Shoots are offered in Tampa, St. Pete, Clearwater, Sarasota, Gainesville, Naples, Orlando, Ft. Myers, Boulder and Denver and their neighboring cities. Does the host get anything for free? What is the sitting fee for a non-group Pet Photo Shoot? The sitting fee for a single in-home photo shoot is $500 and includes 10 digital edited photos. Do you travel outside of Florida for Group Photo Shoot Parties? Yes we do. Please email adam@agoldphoto.com about rates for participating pups or fill out the form below. Group Pet Photo Shoot Parties require a minimum of 6 pup participants, including the host pup.